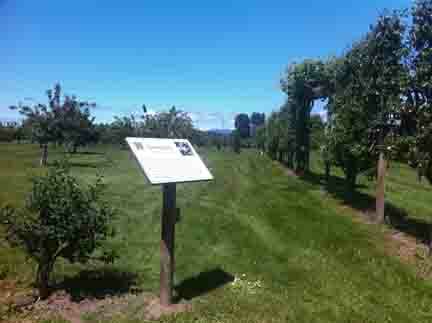 The Fruit Garden is open to the public 7 days a week from dawn to dusk. Our Fruit Garden Tour, which begins at the kiosk at the east side of the center oval, has 40 points of interest, each having a sign with a QR code and URL which links to further information. 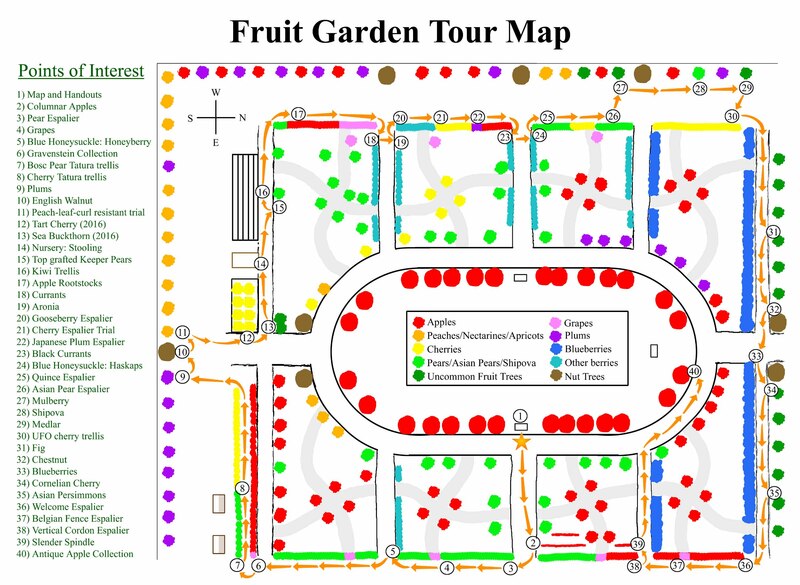 If you are not able to come in person, you can access our Fruit Garden Tour from the comfort of your home computer by clicking on the links below.